Venice captured all architects' hearts and minds last year, but 2019 —a Venice-less year— will be still a year full of biennials and festivals around the world (many of which we're proud to be official partners of). The excitement is already building. 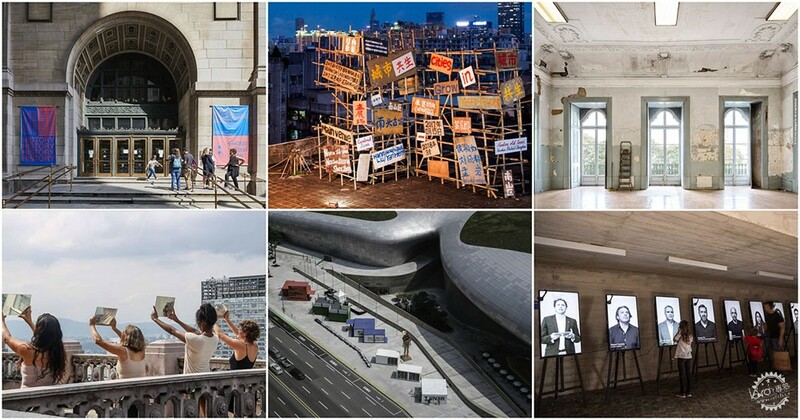 From Chicago's new approaches to the traditional practices to Shenzhen's future technology prospect; from Oslo's degrowth agenda to Brazil's focus on everyday architecture, it's time to start saving dates for the following biennials around the world! 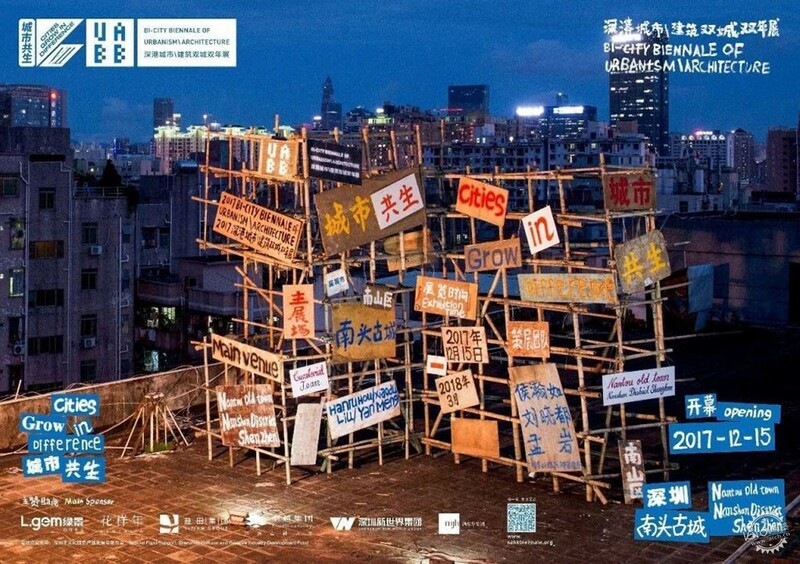 The 8th edition of the most interesting architecture Biennial in Asia will feature a remarkable cross-disciplinary combination: architect and Director of MIT Senseable City Lab Carlo Ratti, CAE Academician Meng Jianmin and curator and art critic Fabio Cavallucci will be the joint Chief Curators of 2019 UABB. Titled “Urban Space + Technological Innovation”, the 2019 UABB will explore issues behind the digital revolution in urbanism. In particular, it will investigate how the effects of urbanism and architecture ripple beyond physical boundaries, considering the unavoidable impact that new technologies such as machine learning, artificial intelligence, and automation will have on communities and urban space. “Beauty Matters: The Resurgence of Beauty" will be the topic for the fifth edition of the Tallinn Architecture Biennale (TAB 2019). London-based architect Yael Reisner will be the head curator, leading an event focused on "how beauty matters again, reflecting on a cultural shift, after nearly eighty years of dormancy, as beauty was a tabooed, denigrated subject." Other members of the curatorial team are Liina Soosaar (Tallinn) and Barnaby Gunning (London). 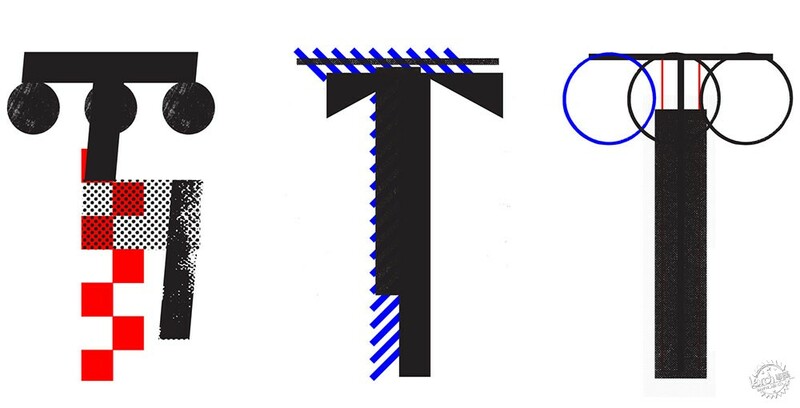 Organized by the Estonian Centre for Architecture, the TAB 2019 comprises five main events: a Curatorial Exhibition, a Symposium, and the Tallinn Vision Competition (the three of which are curated by Reisner), an International Architecture Schools' Exhibition and the Installation Programme. 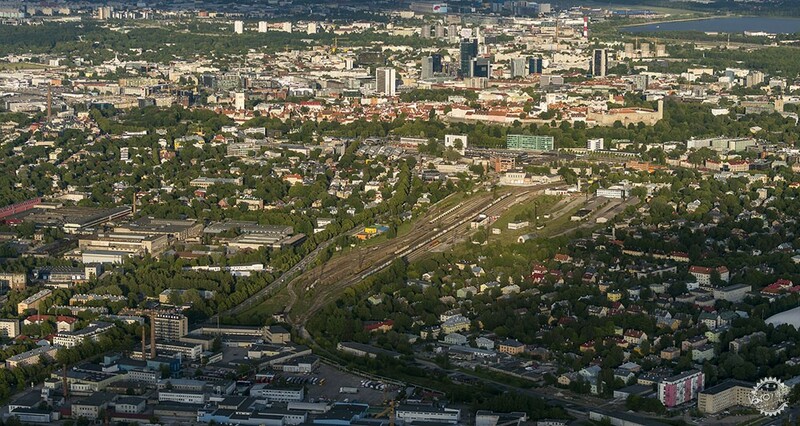 ArchDaily is proud to be an official partner of the Tallinn Architecture Biennial. 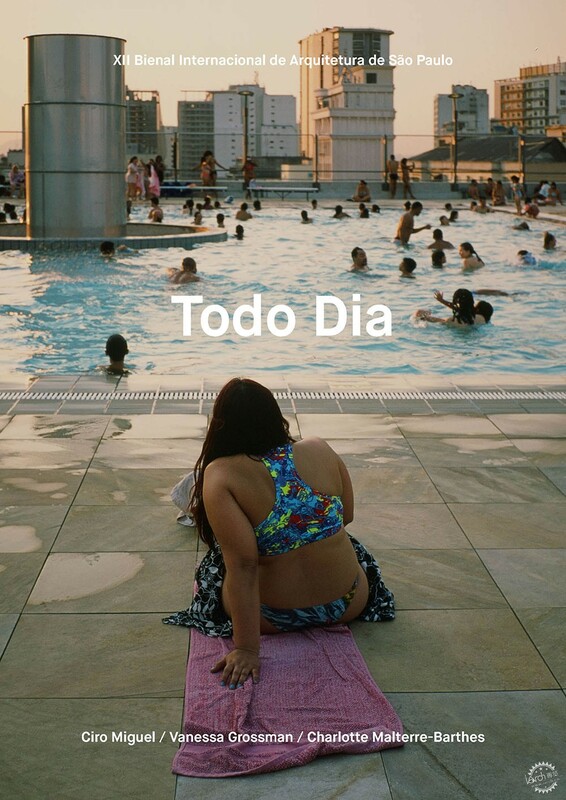 Last August, Todo Dia (Everyday) was chosen as the theme for Brazilian XII International Architecture Biennale of São Paulo. The winning proposal, presented by local architects Ciro Miguel, Vanessa Grossman, and French architect/urbanist Charlotte Malterre-Barthes, draws a future scenario where a powerlessness discipline might be supplanted by new technologies of automation. "Architects are turning towards the most basic questions about architecture, its techniques, and its very origins. [...] there is a continuous move towards the ordinary, the mundane, the quotidian, through a diffuse notion of how the most trivial level of reality —the so-called “everyday”— can contribute to the manufacture of architecture and urbanism even more so than the other way around. ", says the curatorial team in its proposal brief. Envisioned by Chicago Mayor Rahm Emanuel as a challenger to rival the reach and influence of the Venice Architecture Biennale, the third edition of the Chicago Architecture Biennial features writer and curator Yesomi Umolu as Artistic Director in collaboration with curator and educator Sepake Angiama and architect and urbanist Paulo Tavares. 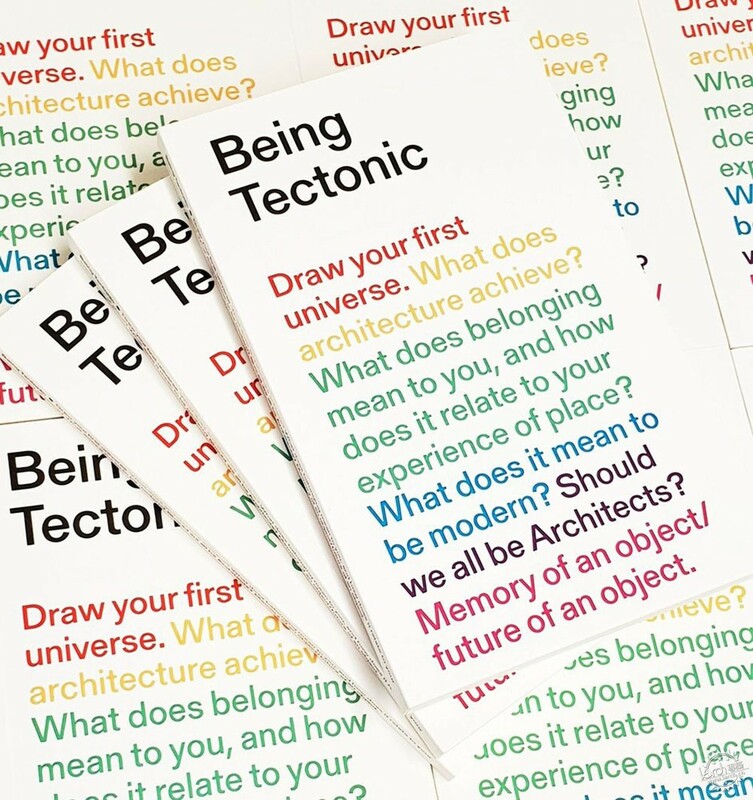 According to the selection committee, the Biennial "is seeking to expand the lens of discourse to target,emerging practices and global locations that are developing new approaches to architecture, urbanism, and spatial practice. 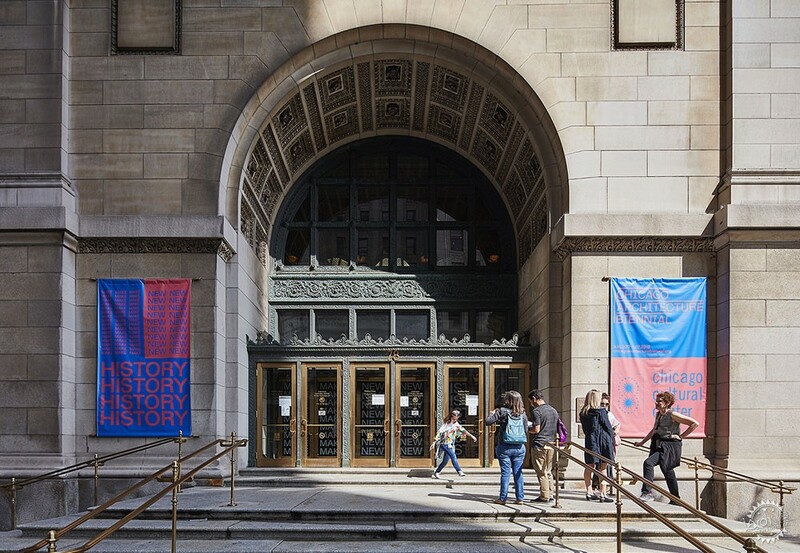 Through the selection of exhibitors, the Biennial will identify and question the shifting spatial conditions occurring at local, regional and international scales." 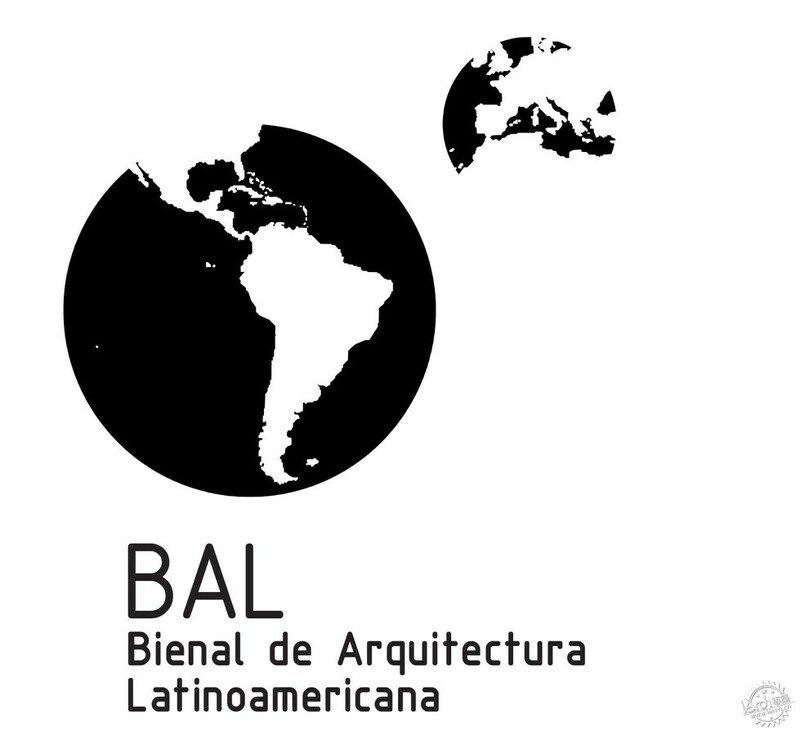 The sixth edition of the Latin American Architecture Biennale (BAL, for its acronym in Spanish) aims to highlight 14 emerging Latin American architects in Spain, including Obra Arquitetos (Brazil), Equipo de Arquitectura (Paraguay), Mutar Estudio (Chile) and IR Arquitectura (Argentina). In parallel, the organization has already confirmed Uruguay as guest country. Led by Navarra Architecture School's Grupo de Investigación AS20, the BAL 2019 is organized alongside the City Council of Pamplona, the Basque-Navarro Architects Association (COAVN/EHAEO), Government of Navarra, the Ministry of Public Works of Spain and the University of Navarra. After a previous edition accused of "being high-minded, and not particularly relevant to the jobbing architect", according to Phineas Harper, one of the Triennale’s four curators, in an interview published last year on ArchDaily, the next edition of the Nordic region’s largest architecture festival will challenge the supremacy of economic growth and investigate the architecture of alternatives —The Architecture of Degrowth. Chosen from 71 submissions, London-based transdisciplinary architecture and engineering practice Interrobang (Maria Smith and Matthew Dalziel), with critic Phineas Harper and urban researcher Cecilie Sachs Olsen, will curate a Triennale that explores the buildings, spaces, and institutions of a new culture in which economic growth is no longer the watchword of societal 'success'. "At university, architects really care about communities and creating social spaces and all of this stuff, but then they end up on the frontline of capitalism working for property developers. This duality is perhaps fueling a debate about degrowth", said Maria Smith, fellow curator and co-founder of Studio Weave. ArchDaily is proud to be an official partner of the 2019 Oslo Architecture Triennale. 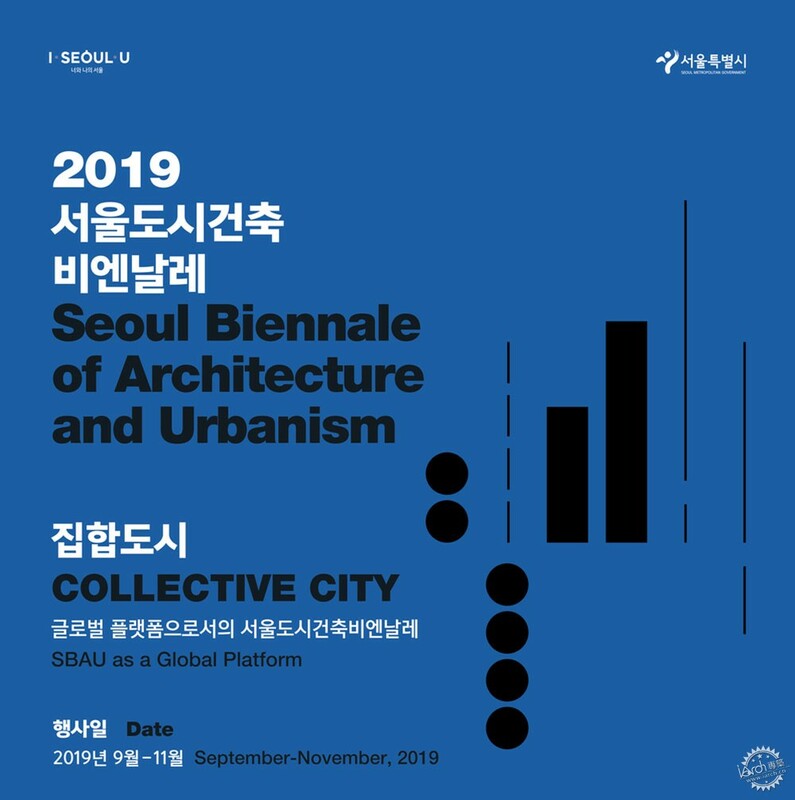 The Seoul Biennale is a city council-led effort to increase the general public awareness of architecture and the environment in the South Korean capital. "We conceived it as a way of discussing urban issues with the citizens of Seoul,” said Kim Young-Joon, the city’s chief architect, back in 2017 in a review by Guardian architecture critic Oliver Wainwright. After a successful first edition in 2017 —according to the organization more than 460,000 visitors attended— the Seoul Biennale of Architecture and Urbanism committee appointed Colombian professor Francisco Sanin and South Korean architect Lim Jaeyong as co-directors for the next Biennale. Lead by Parisian architect éric Lapierre, the curatorial team behind “The Poetics of Reason” —the theme for the 5th edition of the Lisbon Architecture Triennale— states that, "for all its subjective and non-scientific dimension, architecture does rest on reason, and its aim is to shed light onto the specificity of this reason [...] As a result of a massification of construction, such a condition implies that everybody is entitled to understand architecture without a specific background in the field". The Triennale 2019 will be composed of five exhibitions, which each one will take up one particular aspect or dimension of this theme, in an attempt to circumscribe the stakes of architectural rationality: Economy of Means; Countryside; Permaculture for Architects; Interior Space; What is the ornament? ; and Nature Beauty. Other members of the curatorial team include Sébastien Marot, Mariabruna Fabrizi, Fosco Lucarelli, Ambra Fabi, Giovanni Piovene, Laurent Esmilaire, Tristan Chadney, and Vasco Pinelo de Melo. ArchDaily is proud to be an official partner of the Trienal de Arquitectura de Lisboa. The most refreshing Biennial in Latin America in the last decade returns to Santiago after two successful editions in port-city Valparaiso. Loosely aligned to São Paulo's "everyday" motto, the Chile Architecture Biennial curators aim to create a "common, ordinary, and collective" space in Biobio neighborhood, a traditionally mainstream-now-hipster district in Santiago not exempt from controversies due to the threatening gentrification process that appears to be at work there. In addition to the three main venues in Biobio neighborhood, the Biennial will hold other activities in 12 cities across the country. The curatorial team members include Juan Pablo Urrutia, Tomás Villalón, Vesna Obilinovic, Joaquín González and Beatriz Coeffé. Germany, France, Finland, Norway, Sweden, Denmark, Spain, Australia, Netherlands, and Italia will be the guest countries for the 17th edition of the Buenos Aires International Architecture Biennal, the most important architecture festival in Argentina, where Bjarke Ingels gave a lecture in its 2017 edition. To be held at the electrical power plant-turned-arts venue Usina del Arte, the Argentinian Biennial confirmed the official dates of the next edition late last year and announced it will also hold an exhibition for the Global Award for Sustainable Architecture. 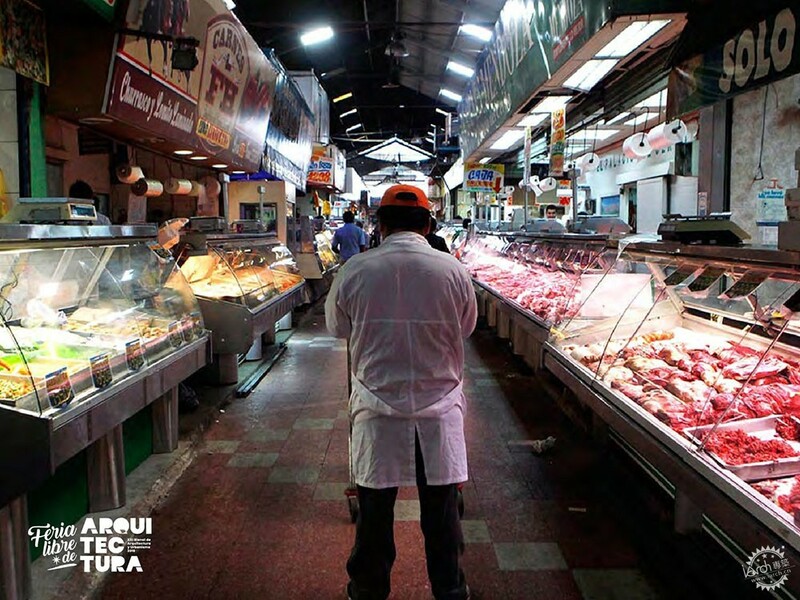 After a troubled edition in Brazil in 2016, Spanish government-funded XI Iberoamerican Biennial of Architecture and Urbanism (BIAU, for its acronym in Spanish) will be held in Paraguay - a move unprecedented thus far. The commissioners and directors of the next edition will be Spanish architects Arturo Franco and Ana Román. 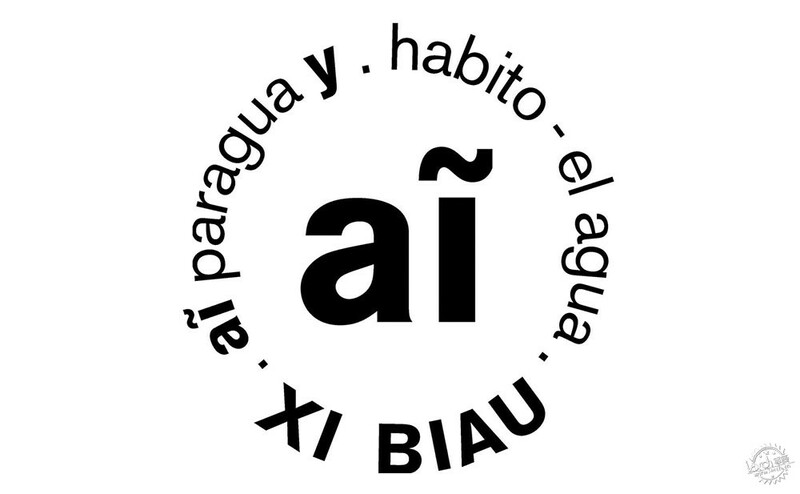 Alongside awarding built projects, publications, and academic papers, the XI BIAU will award the XI edition of the Iberoamerican Award of Architecture and Urbanism (Premio Iberoamericano de Arquitectura y Urbanismo), which had been already awarded to architects as Pritzker-winner Eduardo Souto de Moura, Paulo Mendes da Rocha, and Francisco Sáenz de Oiza.